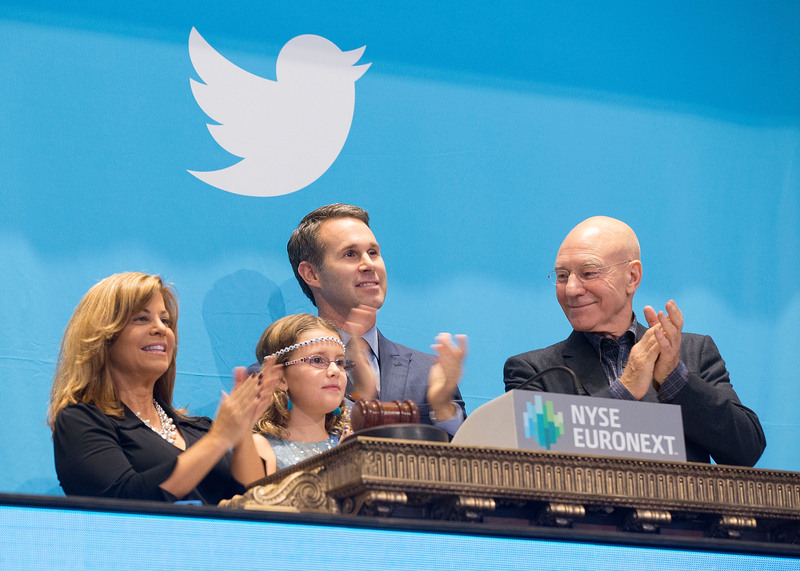 It’s a day for the history books. 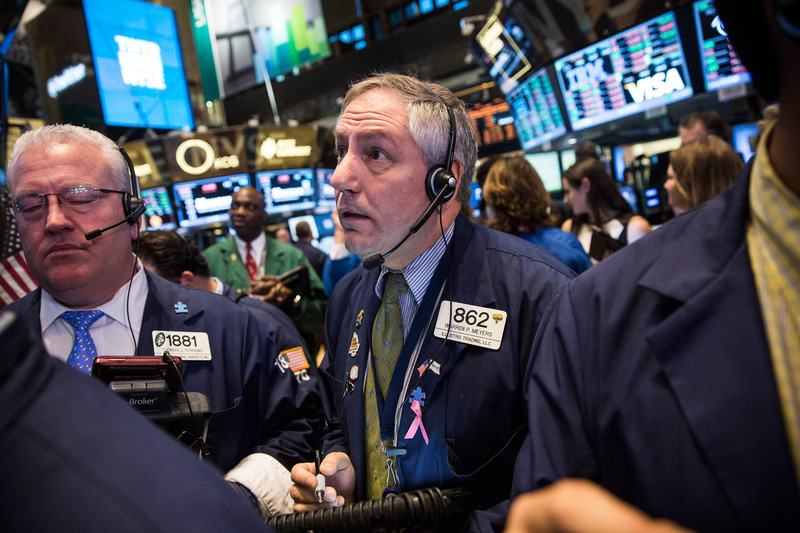 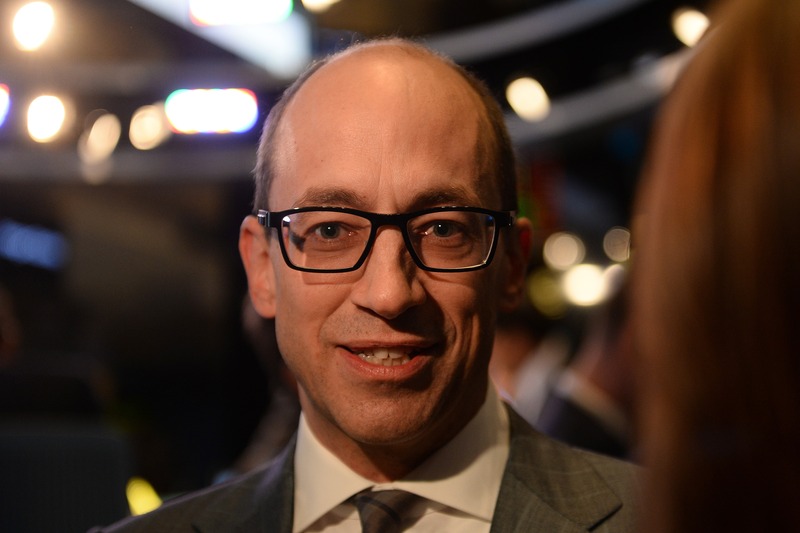 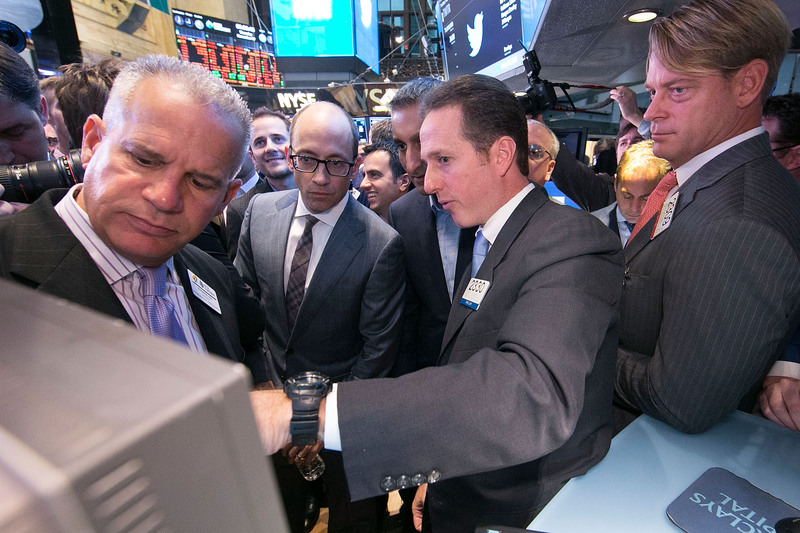 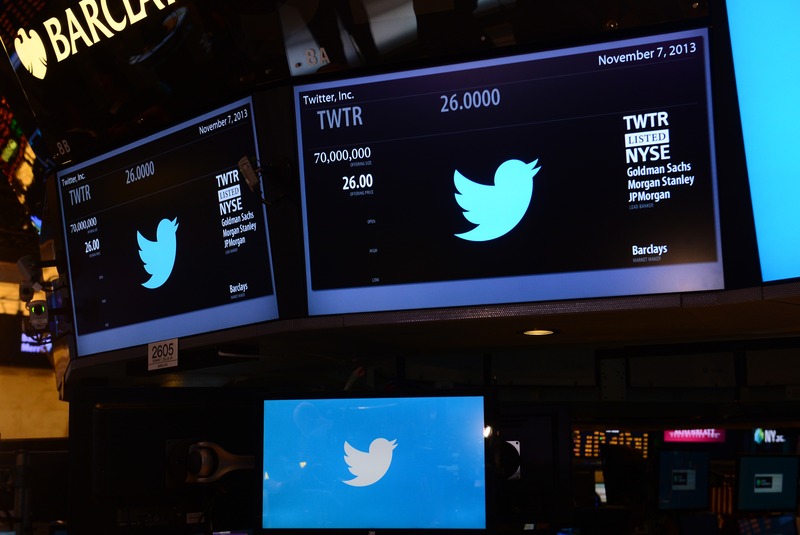 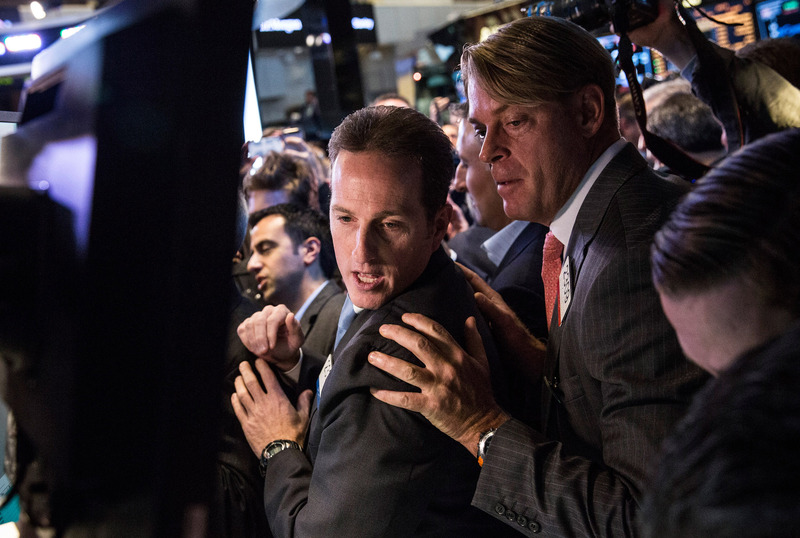 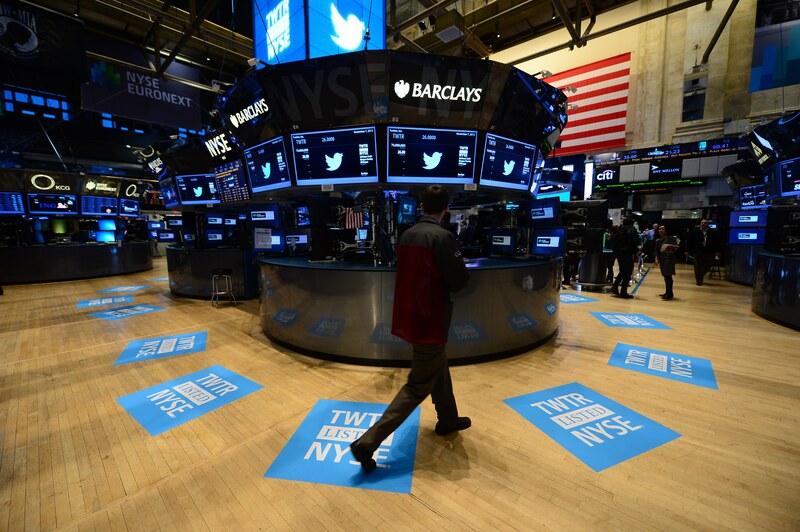 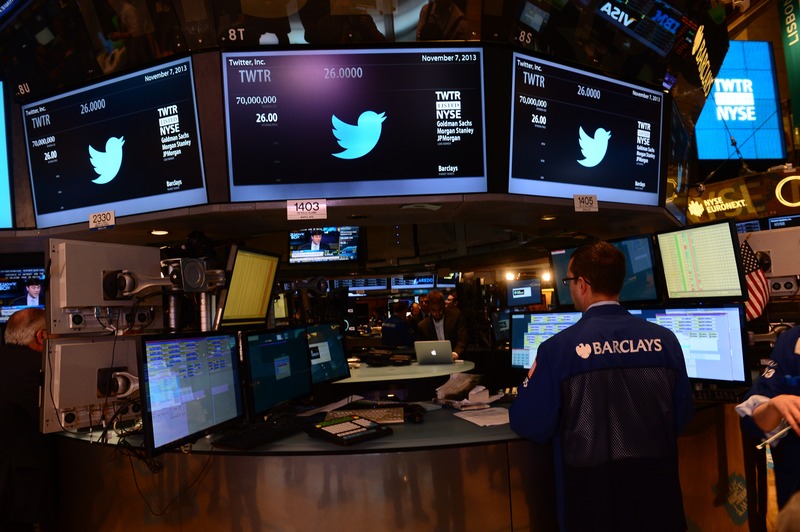 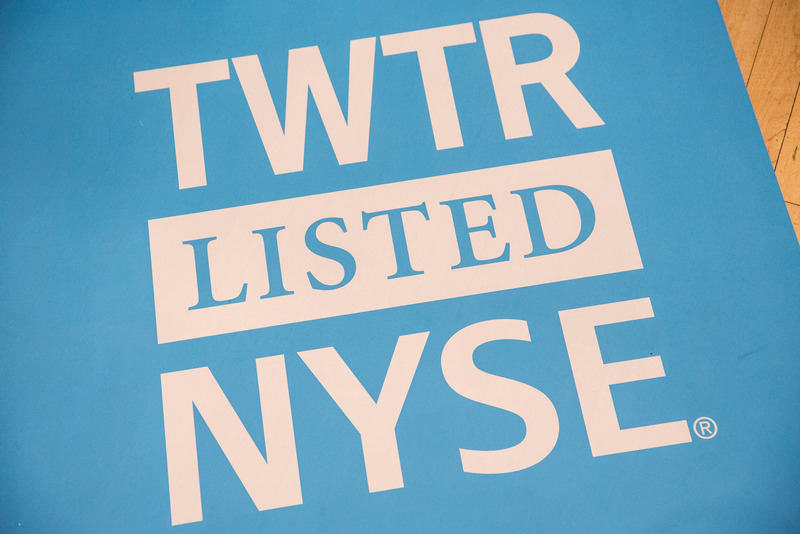 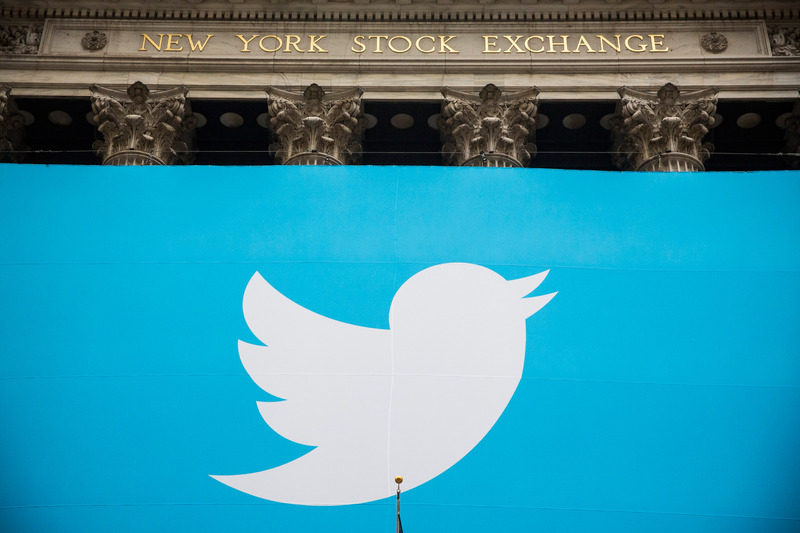 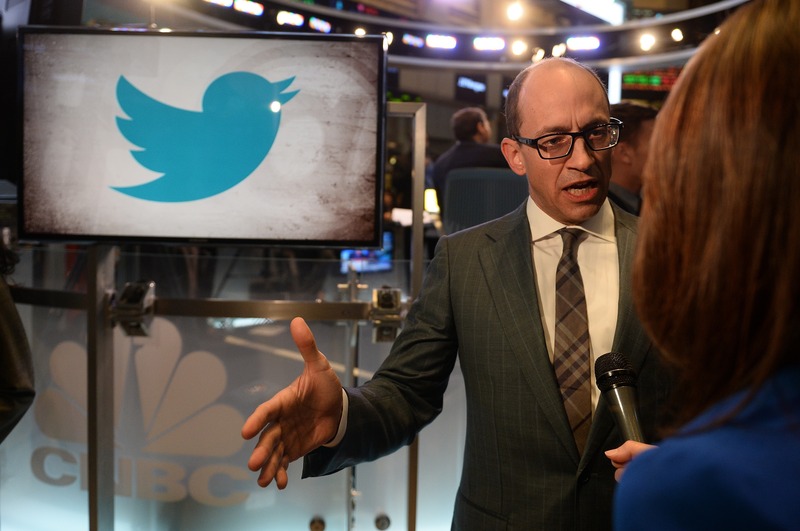 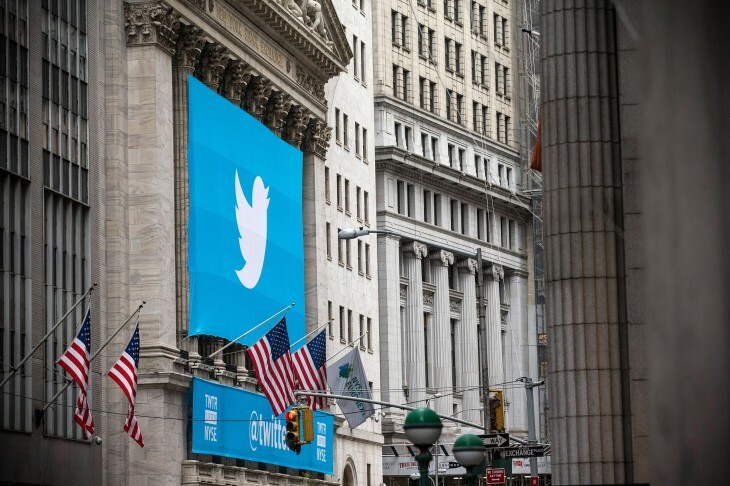 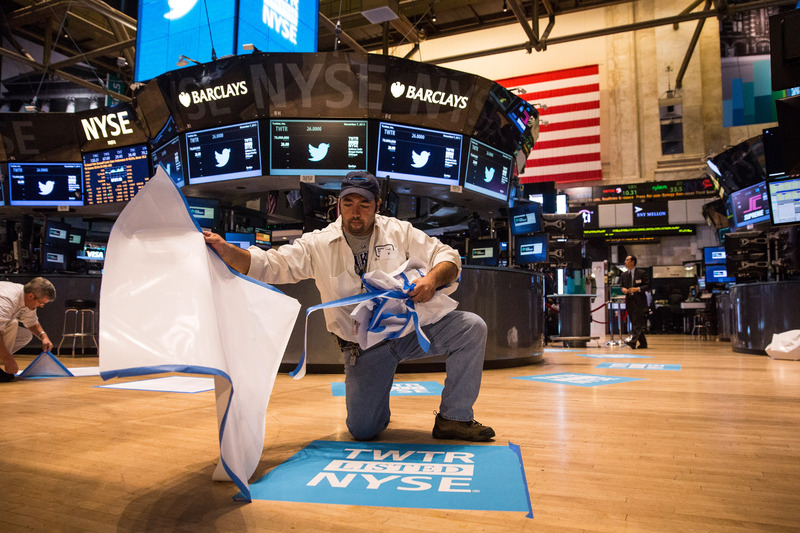 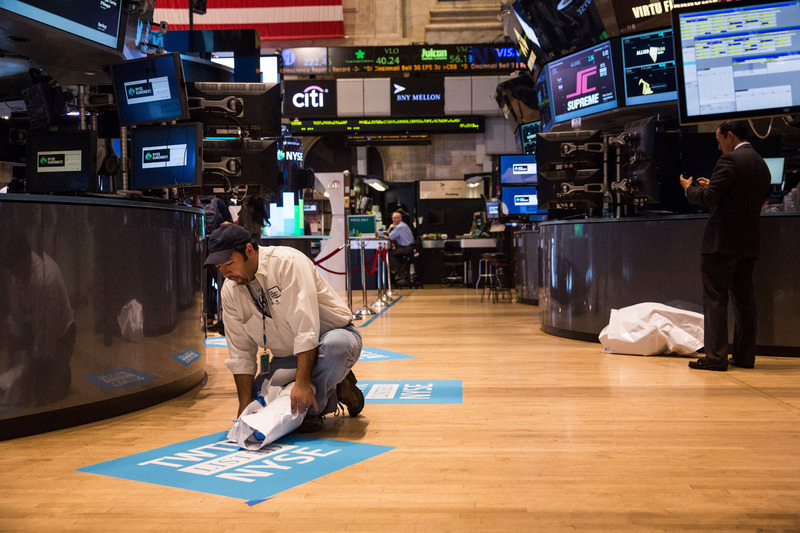 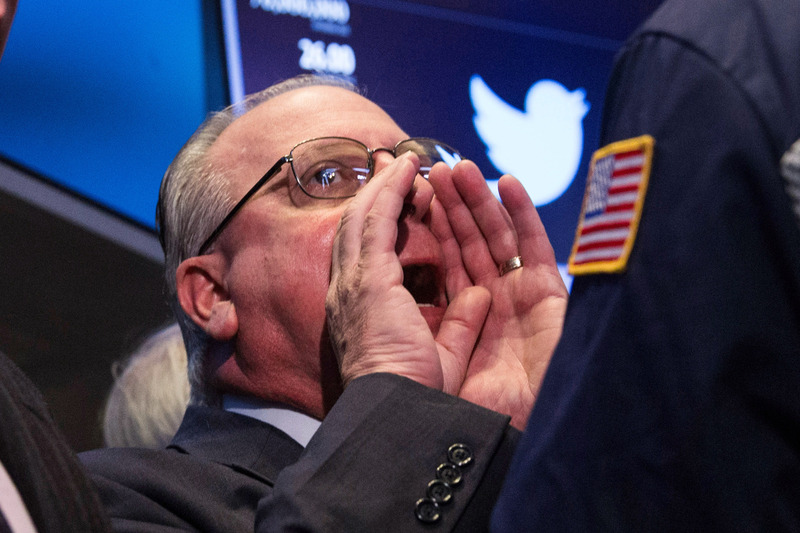 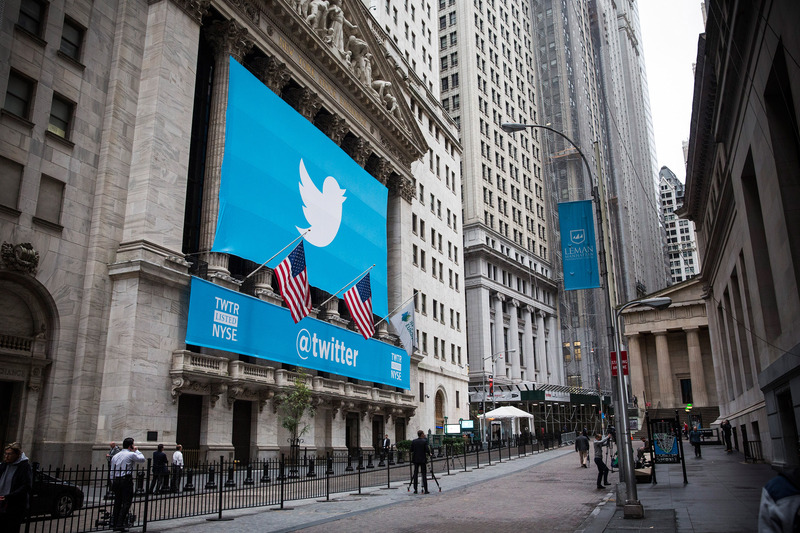 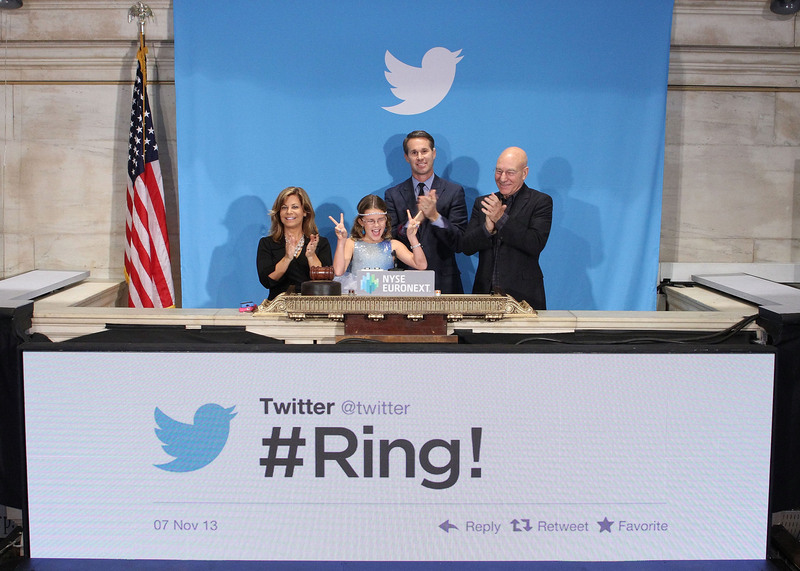 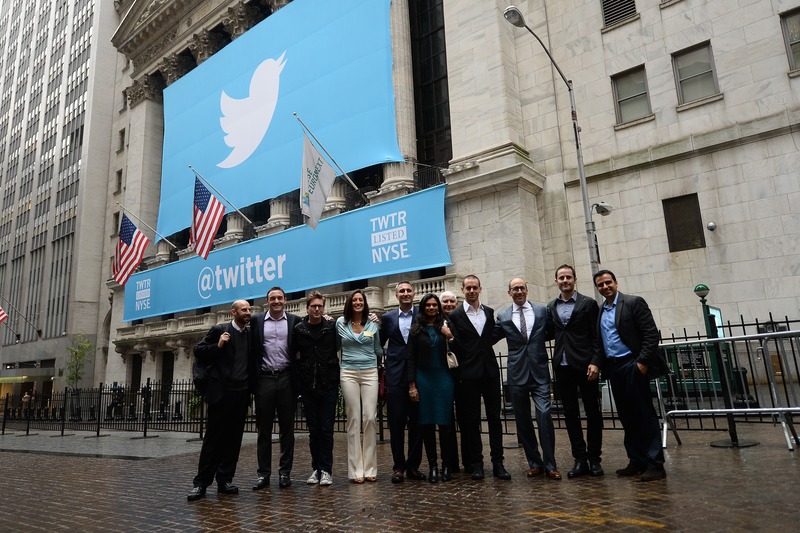 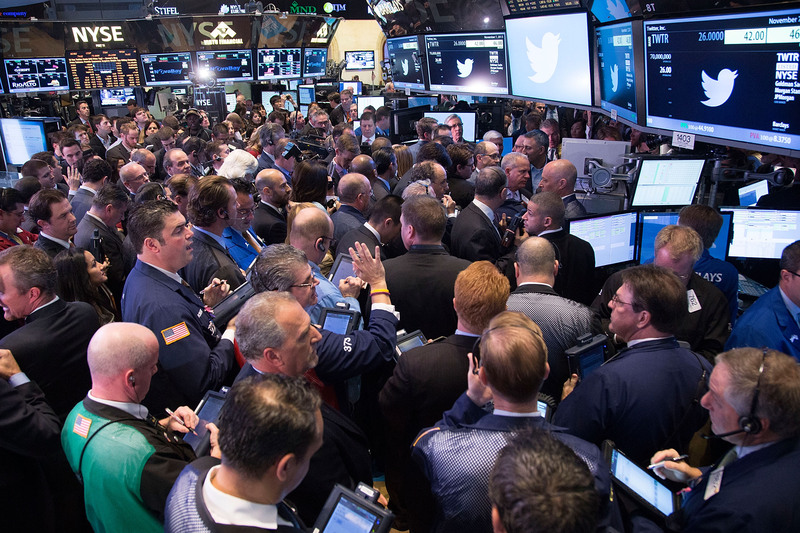 Twitter has launched its initial public offering (IPO) on the New York Stock Exchange (NYSE), joining the likes of Facebook in the big leagues. 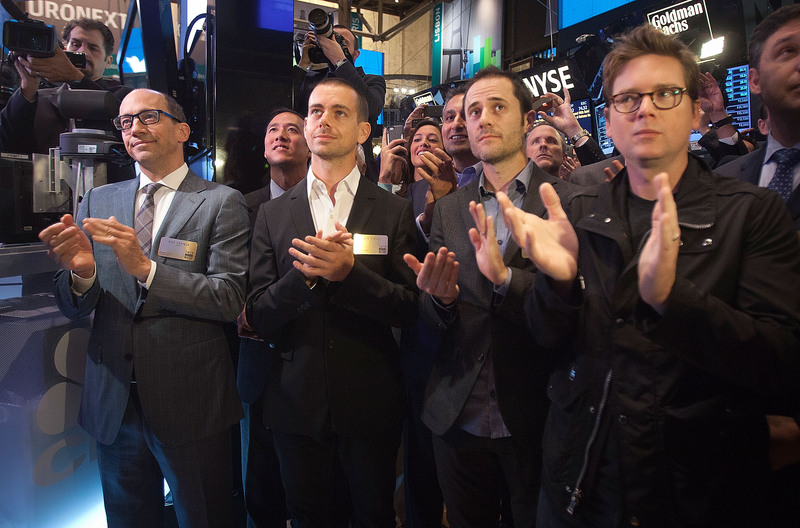 Let’s take a visual look back at Twitter’s big day.